Is this how it starts Mr Hitchcock? Is it? Is it? 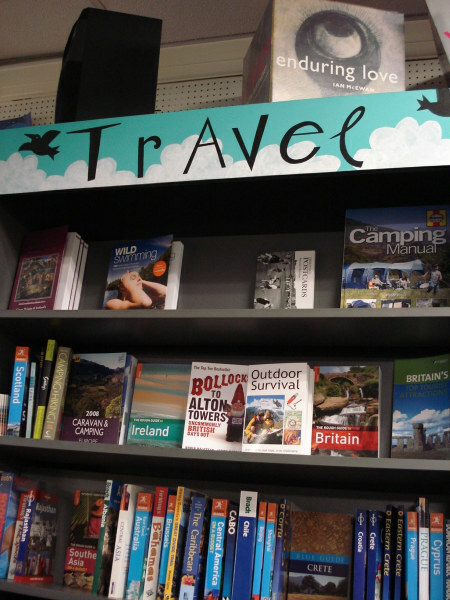 There are two immediate things to address with the Bookseller Crow on the Hill. First: crow? Well, that would be co-owner Justine's surname, and given extra resonance by the crows that hang around the ponds where she and partner Jonathan go swimming. Second: the hill? Oh yes. Don't underestimate the hill. When we visited we got off at Crystal Palace station and by jimminy, Anerley Hill was a fun surprise. (The campaign to get the A-Z to show gradients starts here.) But once you've puffed your way to the top, what will you find? There's the excellent fiction section that you'd expect from an independent, but also good graphic novel and sciencey collections. 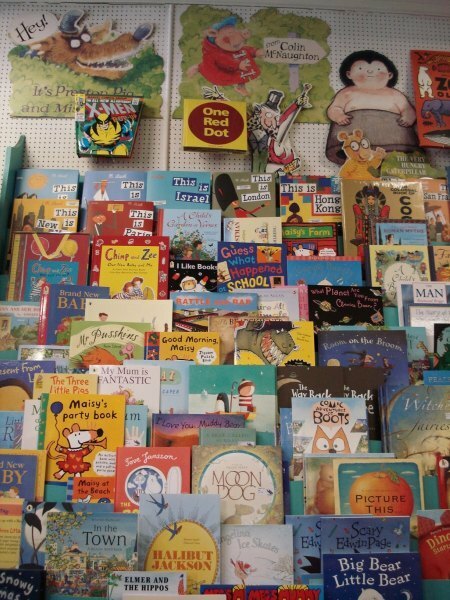 The children's books displays are pretty enticing for young and old(er) fingers alike. With mobiles and strings of doves hanging from the ceiling, it also feels a bit enchanted cavern-like. 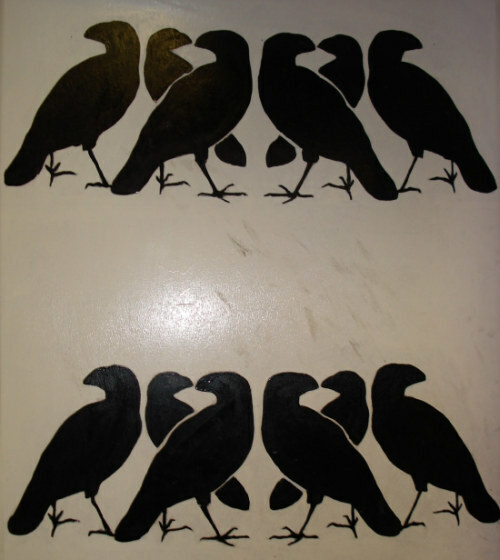 But the main reason for the Bookseller Crow's fame is their fantastic blog. 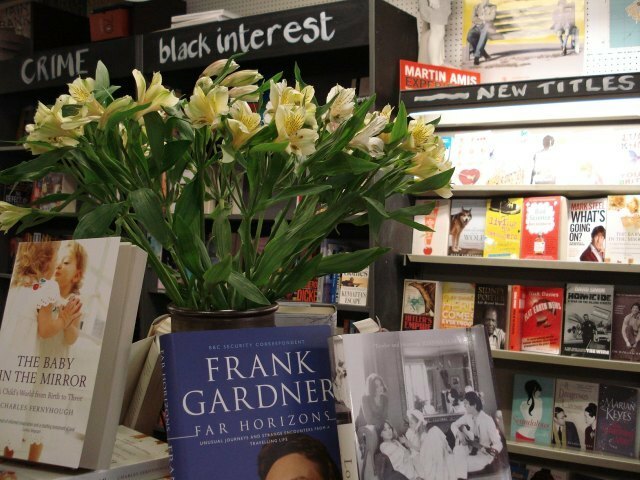 Come here for tips on the best books, local news, tales of customer (and shopkeeper) randomness and lots of funny. 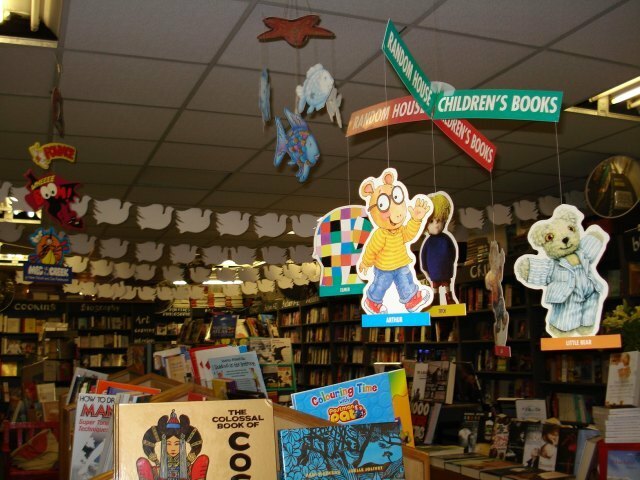 We're not quite sure what it is about booksellers that makes them such good bloggers, but our top tip for today is this: if you stumble across one of their blogs, bookmark it immediately. 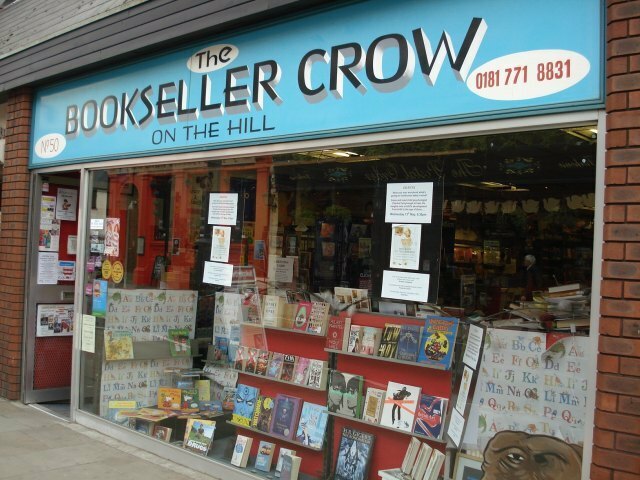 Bookseller Crow on the Hill, 50 Westow Street, Crystal Palace. Map after the jump, images author's own. 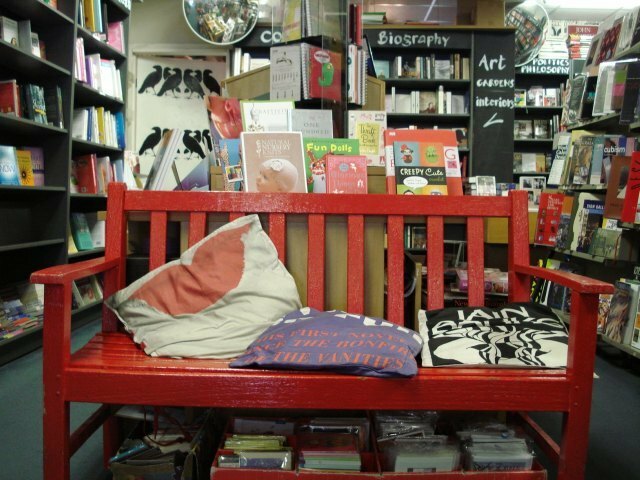 Know a good bookshop? Email us at londonist (@) gmail.com.